Holly's cousin has gone missing and no one in the family seems to care but her. Quitting her job, she heads to the last place Sara was seen, Wolfsden. 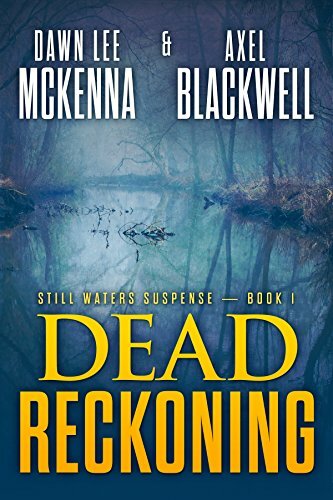 When she gets to the small New England town, she realizes things are not as they appear. 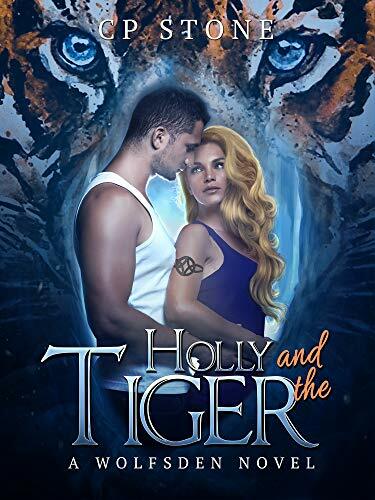 Long ago, Dylan wrote off finding a mate, until Holly walks into the bar. 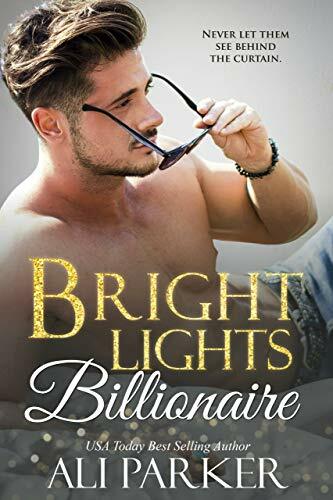 He doesn't understand what it is about the shy woman, but he wants to find out. 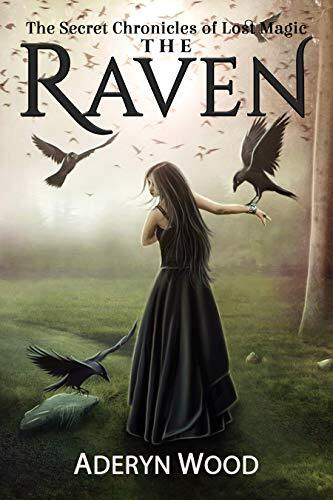 In deep winter, a baby is born with a powerful gift, but dangerous omens brand her an outcast, and the elders name her Iluna. 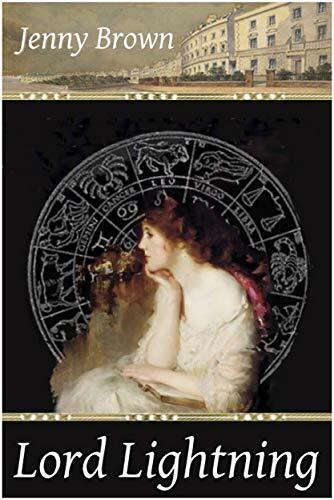 Dark magic, war, and treachery soon jeopardize the life of every clan member. 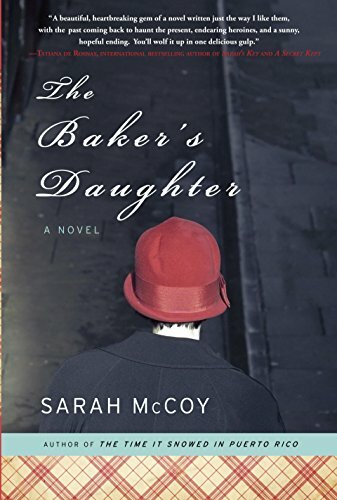 Is this outcast girl to blame, or is she salvation? 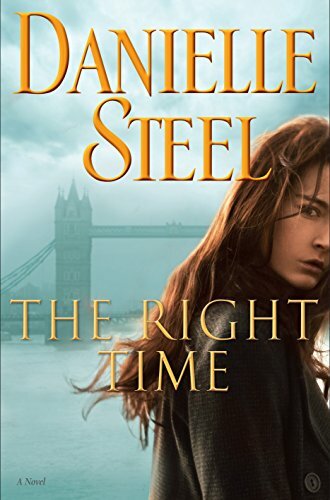 Filled with heartbreak and betrayal, triumph and fulfillment, The Right Time is an intimate, richly rewarding novel about pursuing one’s passion and succeeding beyond one’s wildest dreams. 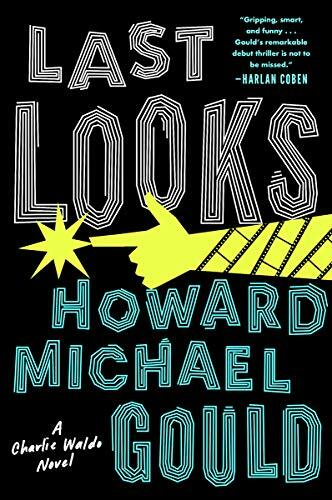 A razor-sharp, exquisitely paced, madly fun debut thriller that gleefully lampoons Hollywood culture and introduces the highly eccentric yet brilliant ex-detective gone rogue: Charlie Waldo. 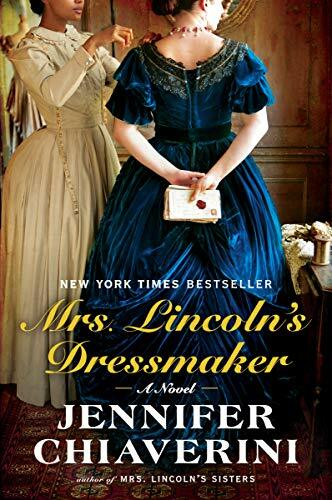 New York Times bestselling author Jennifer Chiaverini’s compelling historical novel unveils the private lives of Abraham and Mary Lincoln through the perspective of the First Lady’s most trusted confidante and friend, her dressmaker, Elizabeth Keckley. 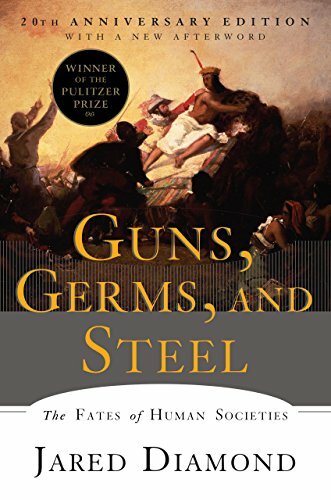 In this "artful, informative, and delightful" (William H. McNeill, New York Review of Books) book, Jared Diamond convincingly argues that geographical and environmental factors shaped the modern world. 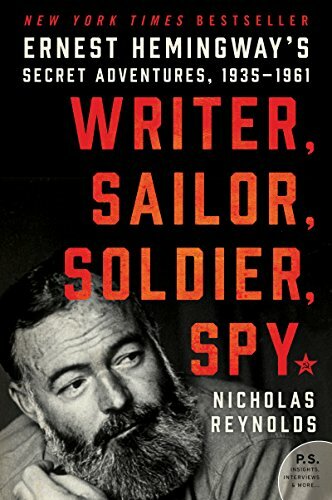 A riviting international cloak-and-dagger epic ranging from the Spanish Civil War to the liberation of Western Europe, wartime China, the Red Scare of Cold War America, and the Cuban Revolution, Writer, Sailor, Soldier, Spy reveals for the first time Ernest Hemingway’s secret adventures in espionage and intelligence during the 1930s and 1940s. 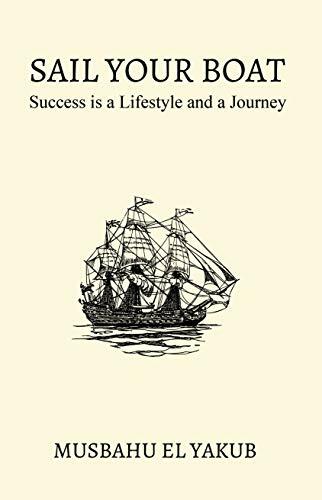 To live successful lives, we must first define success correctly. Thereafter, we need to establish how the life of success we desire can be achieved. For that, I presented five imperative factors of success. They describe what are needed to develop a mindset for an objective-driven life as well as a lifestyle that guides daily actions. 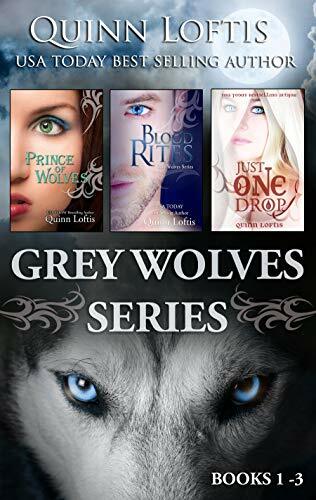 Begin the award-winning Grey Wolves Series with the first three books: Prince of Wolves, Blood Rites, and Just one Drop. 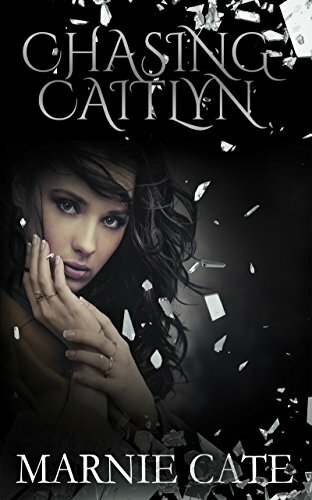 The Grey Wolves Series follows the adventures of three high school seniors, Jacque, Jen, and Sally, as the girls are introduced to the hidden world of the Romanian grey wolves. 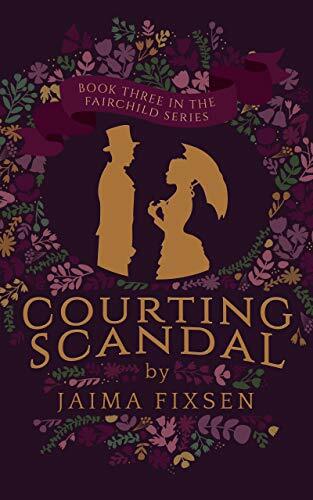 Everyone knows the man they call "Lord Lightning" is a cold-hearted rake with an unsavory reputation except Eliza Farrell, an innocent young astrologer fresh from a small country village whose horoscopes tell her he is a man who was born to love. The real Florida lies far from the interstates, where there are no dancing mice, bikini-covered beaches, or shopping malls. If you listen closely, beneath the cries of hungry gulls and the rustle of wind through the palm fronds, you might hear it whisper its secrets. 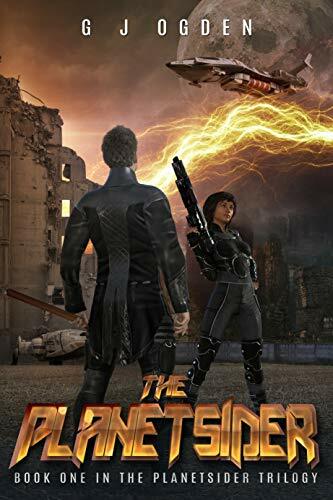 The Planetsider is a gripping, post-apocalyptic military thriller and a journey of hope and self-discovery, as a young ranger uncovers the dark history of his planet and becomes embroiled in a war that threatens the fate of two civilizations, and the existence of life itself, planetside. 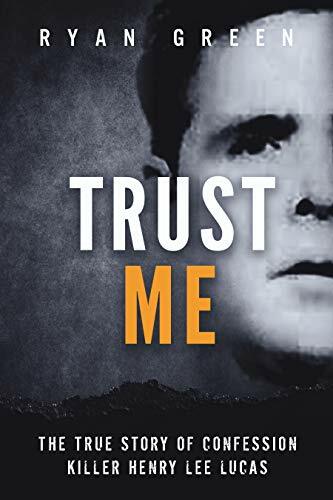 “Trust Me” is a dramatic and gripping account of one of the most bizarre and gruesome true crime stories in American history. 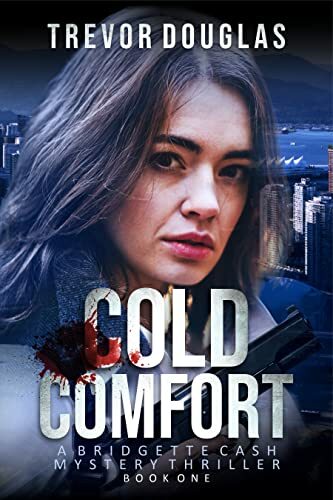 Ryan Green’s chilling narrative draws the reader into the real-live horror experienced by the victims and has all the elements of a classic thriller. Andrea Staton, an Army Colonel, finds the hidden doorway from Earth to the planet Amazon. 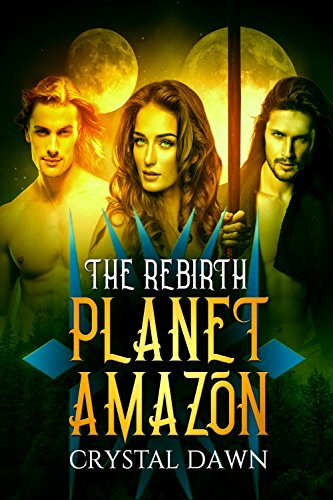 She is expecting an advanced world to learn from, but she is surprised when she discovers a primitive world at war with Gallegos, the closest planet to them. 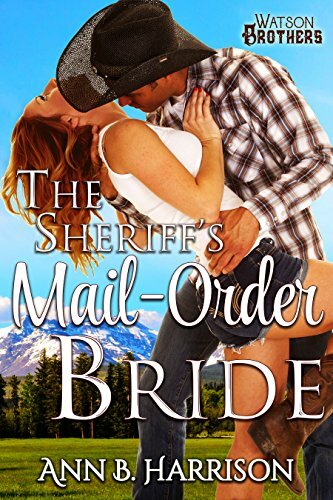 Here she must learn to be a warrior and choose between two men. Two very different wonderful men she cares for. In the process her whole life changes. I’ve always lived behind the bright lights of Hollywood. I’m proof that money can’t buy love. But then a sweet girl from the local college scores a part as my co-actor in a new blockbuster. If you love them, you don’t let them see you.